Liverpool's £32.5M signing from last summer, Christian Benteke, has agreed personal terms to become Crystal Palace's record wage earner. The clubs are finalising the terms of the transfer fee. 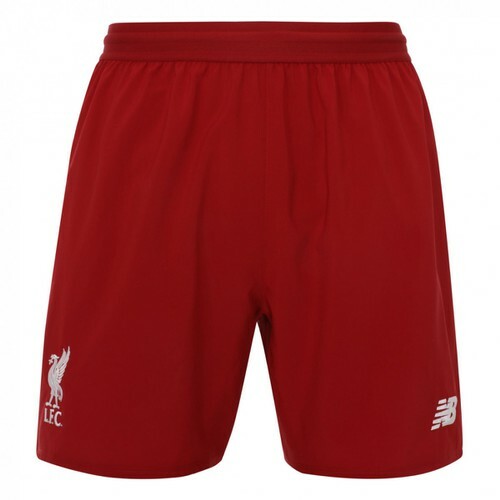 The reds hope to recoup much of their initial outlay on the player who arrived just under a year ago from Aston Villa. Benteke's arrival raised eyebrows at Anfield as he seemed the kind of player ill-suited to Liverpool's patterns of play. After Rodgers departed he failed to capitalise on the chances bestowed to him by Jurgen Klopp. The reds were hit by a tough set of injuries with Ings, Origi and Sturridge all sidelined for the same period. However, as injuries eased and striking options returned, Benteke found himself further isolated - often spending games on the bench or making brief cameos towards the end of games. The Mirror reports that the Belgian international, who was third choice striker behind both Lukaku and Origi at Euro 2016, is 'desperate to complete the move'. Andros Townsend and James Tomkins have also completed moves to Palace this summer as the Eagles look to complete their summer business early. 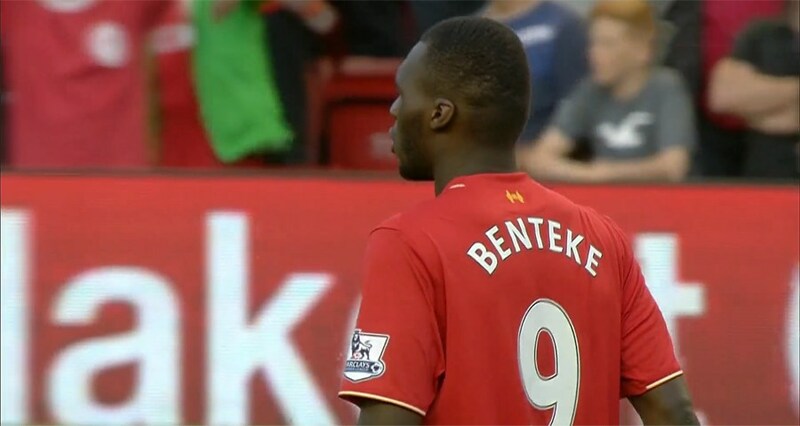 Benteke has played for the reds 42 times, scoring 10 goals in the process.